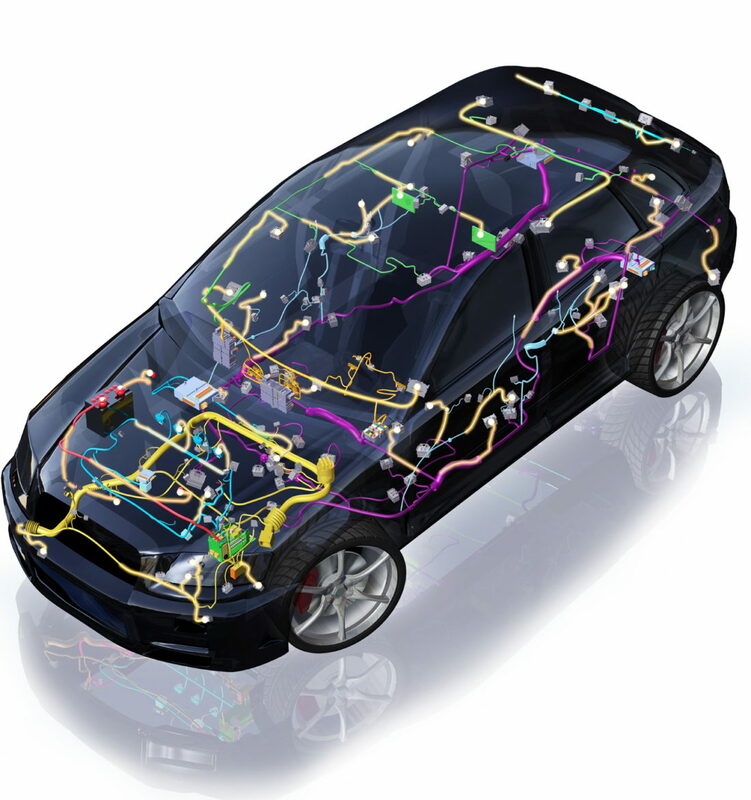 MA Automotive specialise in vehicle electrical fault finding, installations and repairs. This can be from a non-starting vehicle through to a bulb not working. We also offer a bespoke service, this can be from a loom extension for towbar wiring, through to a complete engine loom change. A Renault 5 fitted with a Volvo 1.7 petrol, complete electrics installation. A Daihatsu Charade fitted with a Honda 1.6 type R engine, complete electrics install. A ford transit fitted with a Chevrolet V8 (auto), complete electrics install. Whatever your requirement, we will be happy to talk you through the process. At MA Automotive Solutions we use the latest diagnostic equipment and tooling, along with our upto date training and information to ensure we have everything we need to correctly test, diagnose and repair your vehicle. We can use many techniques to find your fault, from electrical testing through to a smoke test. Alfa Romeo rough running. The smoke test quickly located a poor crankcase seal at the filler cap.